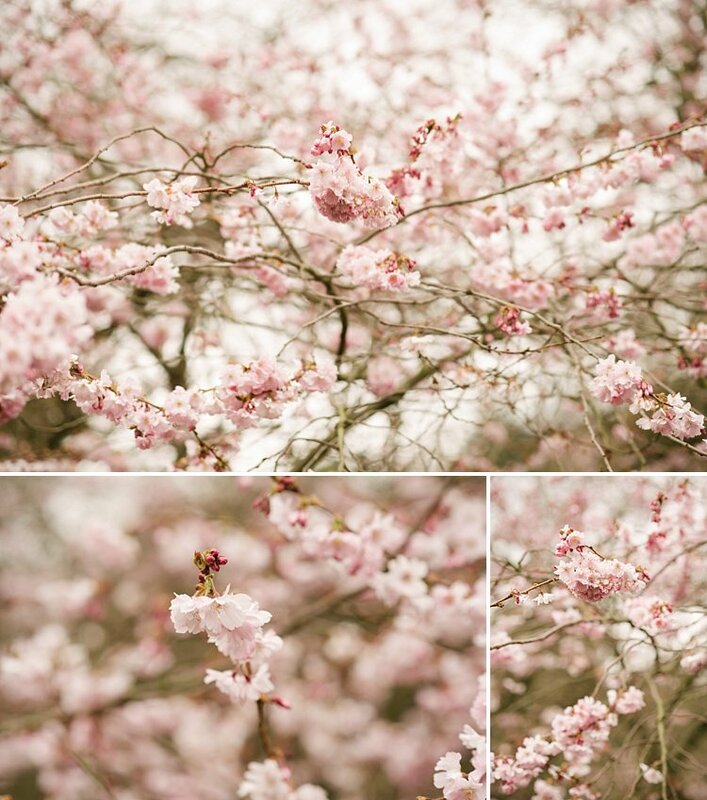 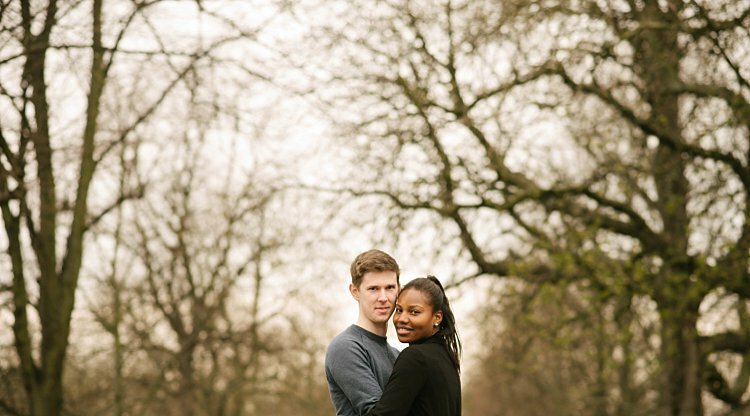 Here’s an uber-romantic spring engagement photoshoot of the gorgeous couple Jenny and Neil to brighten up this drizzly grey day. 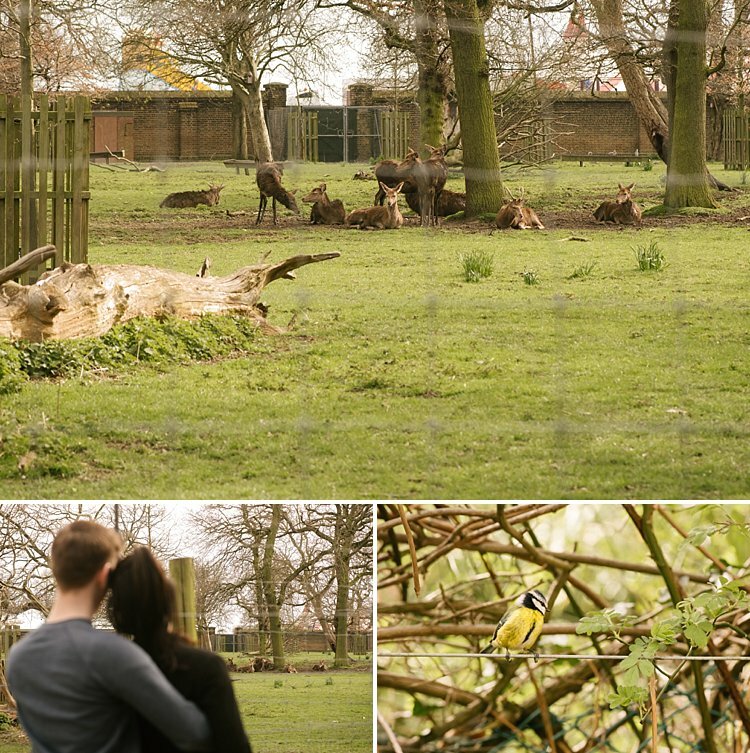 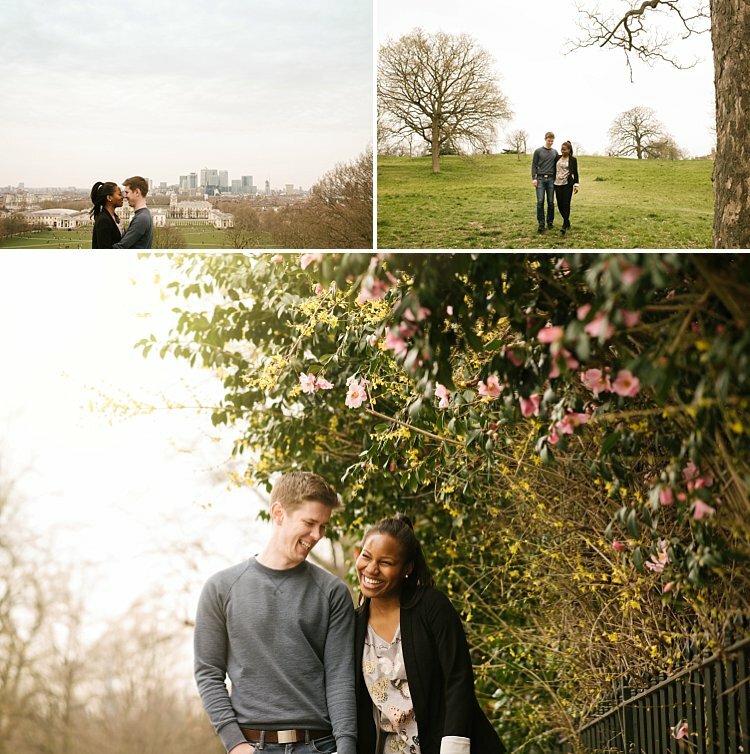 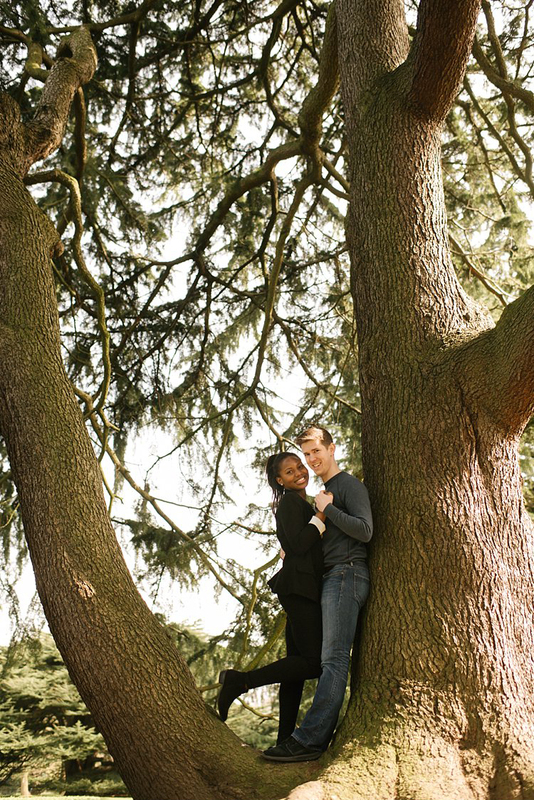 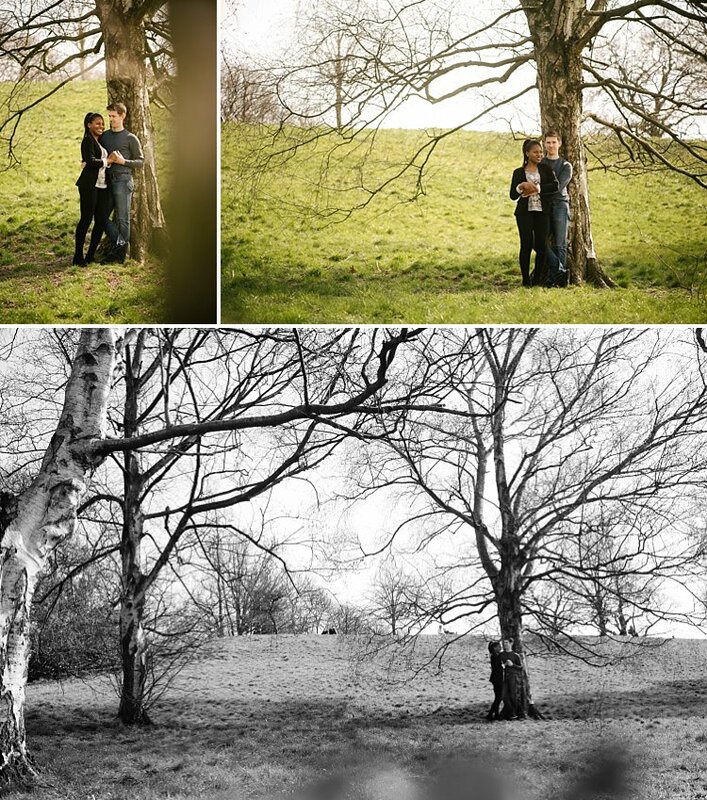 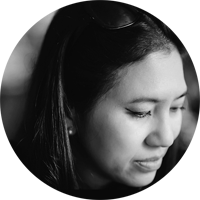 We had a fun time at Greenwich Park, enjoying the great expanse of the London sky, the giant evergreens, deer taking shelter from the spring sun and of course Jenny and Neil practising in front of the camera getting ready for the big day. 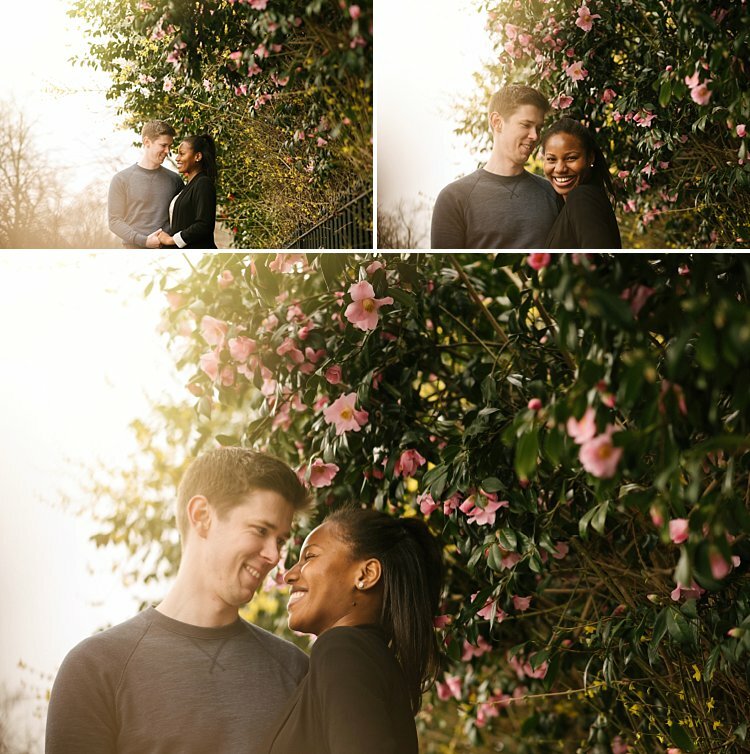 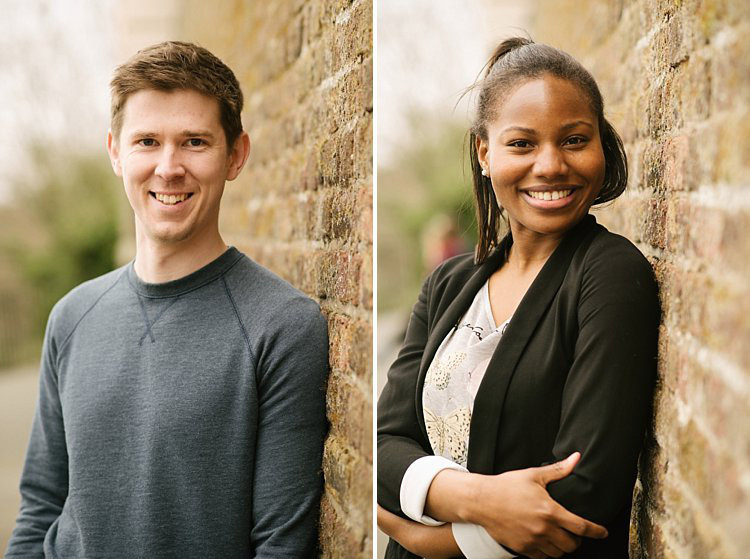 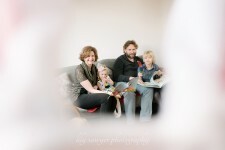 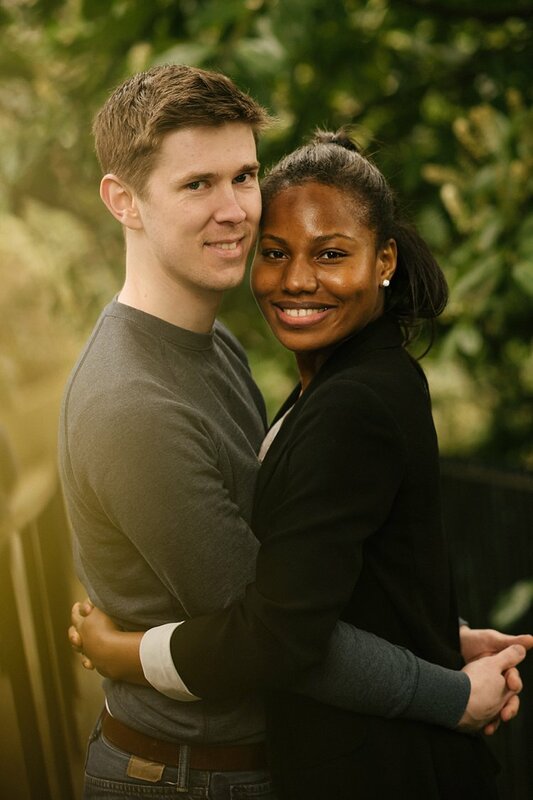 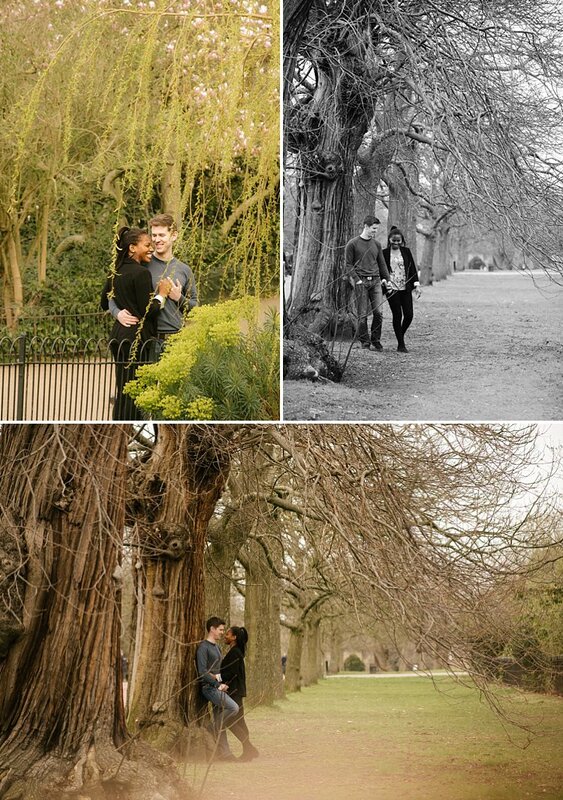 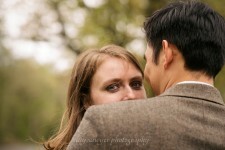 I’m looking forward to their wedding day; in the meantime here are some highlights from their engagement photoshoot.